The recently spotted production version of the Tata 45X was seen we several near-production parts like, the headlamps, taillamps and a set of split-four-spoke alloy wheels. 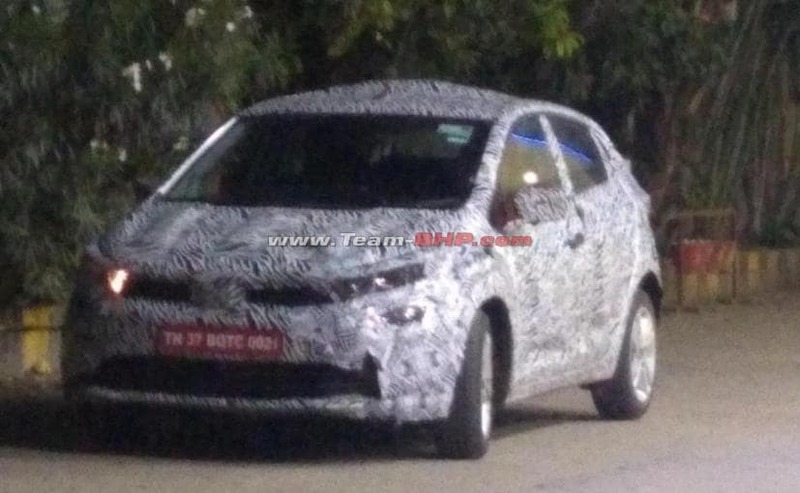 A near-production test mule of Tata Motors' upcoming premium hatchback, codenamed 45X, was recently spotted testing. 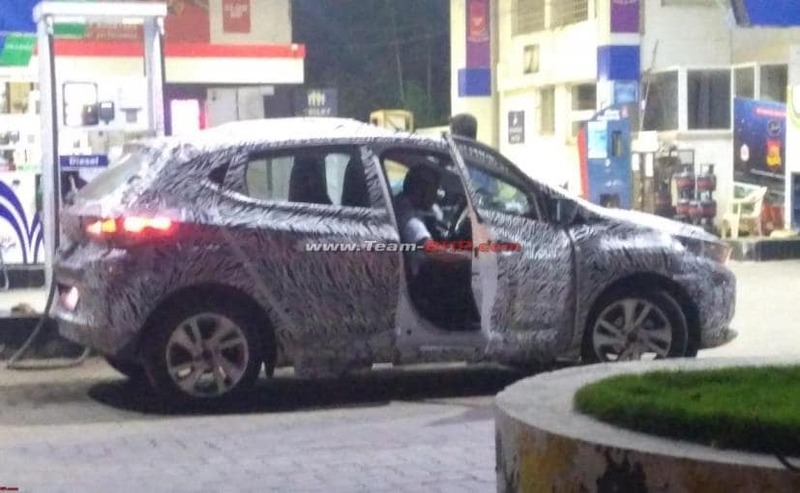 Unlike the previously seen prototype models, the latest test mule appears to come with a bunch of production parts hinting at the fact that the car is nearing completion, that too quite quickly. Some of the near-production bits that we can see on the test mule include the headlamps, taillamps and a set of split-four-spoke alloy wheels. While the images aren't the clearest ones, it's quite apparent that the production version of the car is shaping up to be very pretty similar to the concept car that we saw at the Auto Expo 2018. The upcoming premium hatchback is based on Tata Motors' new Alpha platform and will also be the second model to employ the company's new Impact Design 2.0 philosophy. In fact, despite the camouflage, we can see some of the concept models design traits like the sleek, single motion grille and headlamp cluster, the wide central airdam, the sweptback A-Pillar and the coupe-like roofline. The alloys, as we mentioned earlier, are a new addition and we also get a glimpse of the LED taillamps. However, we still do not get to see the interior of the car. Engine options are also still unknown, however, we expect Tata to offer the tried and tested 1.2-litre Revotron petrol engine, accompanied by the turbocharged 1.5-litre motor that currently does duty on the Tata Tiago JTP edition. Transmission options will include both manual and automatic options. The production version of the Tata 45X is expected to be launch in the second half of 2019 and will rival the likes of the Maruti Suzuki Baleno, Hyundai i20, and Honda Jazz.